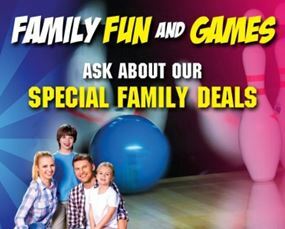 A game or two of bowling is a great way to spend some quality time with the family. Best of all, bowling can be enjoyed all year round at almost any time of the day. 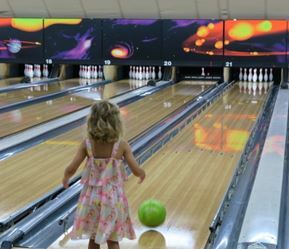 Most bowling centres also offer kids parties which are an easy, hassle-free way to celebrate your child’s next birthday. 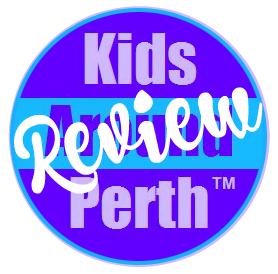 So grab the family together and head to one of the many bowling centres located around Perth. 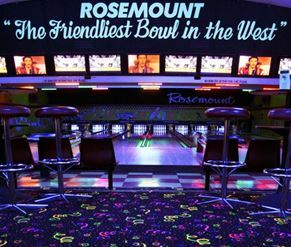 Rosemount Bowl has a fun, personal atmosphere with retro themed décor. All lanes have ball walls/gutter guards to help learn the skill of bowling. A large range of food and beverage options available as well as party hire. 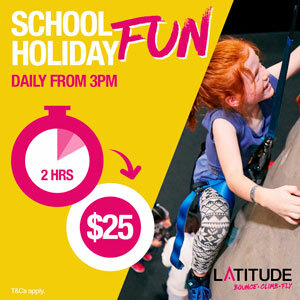 Open: Monday – Saturday 9:30am til late. Sunday 10am – 10pm. Zone Bowling Morley bowling boasts 24 bowling lanes, lots of arcade games, plus laser tag. Take advantage of the well-priced food and beverages for a guaranteed great day or night out. At Zone Bowling Cannington, there are 24 bowling lanes, arcade games, and delicious food and drink for you to enjoy. 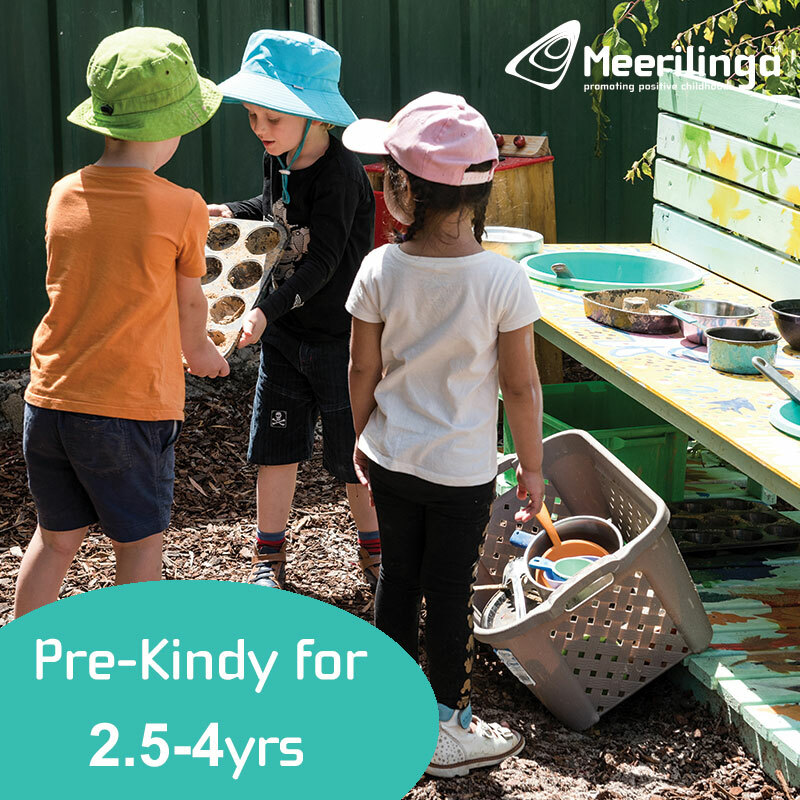 Birthday party packages are also available. Open: Every day. 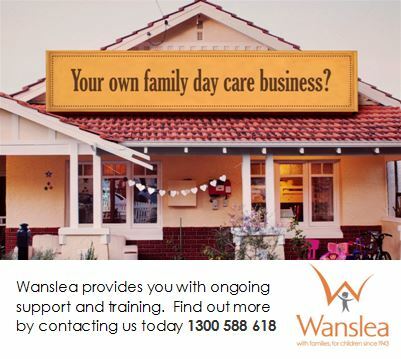 Check website for times. With a massive 32 bowling lanes, Zone Bowling Joondalup is the perfect destination for some bowling fun. Arcade games and a tasty food and drink menu are also on offer. At Zone Bowling Rockingham, there are 18 bowling lanes, arcade games, and delicious food and drink for you to enjoy. Birthday party packages are also available. 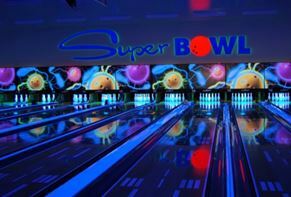 Super Bowl Melville has the latest facilities with 24 lanes (all with bumper bowling available), fully computerised scoring, onsite café, fully licensed, a great sound system and glow lighting for added fun. 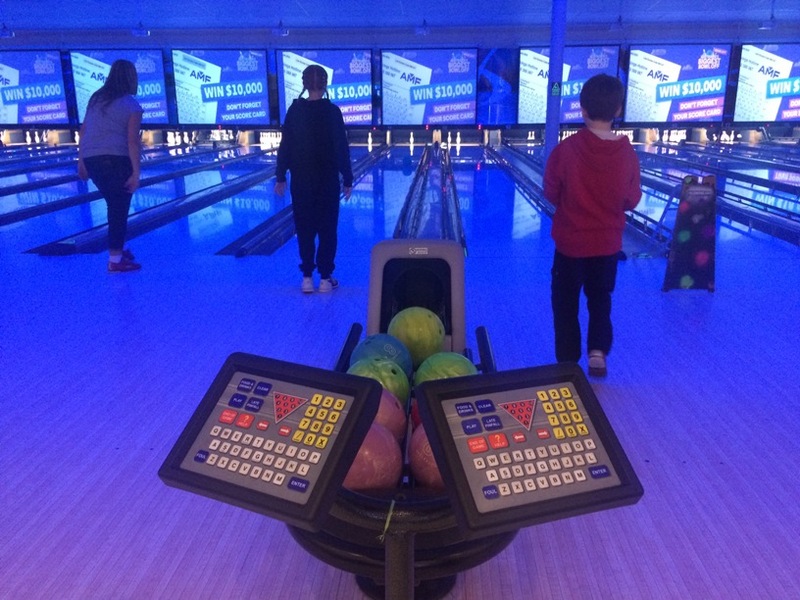 Offering the latest facilities, Super Bowl Warwick also holds regular social bowling activities including theme nights, family nights and team events.